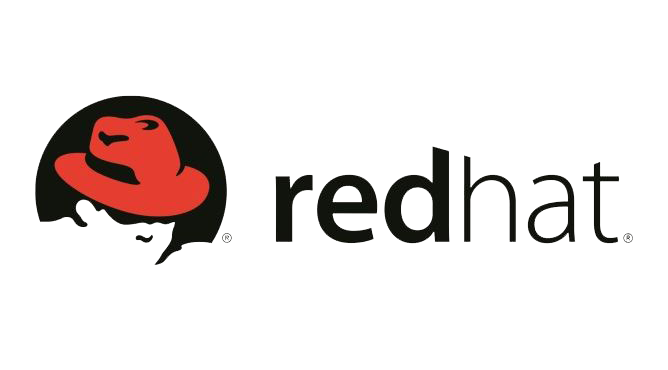 Registration is now closed for the Red Hat DevSecOps Workshop. Thank you to all registrants! In this workshop, you'll be building a Secure Software Factory for a Java based website leveraging several containerized tools such as Gogs, Nexus, Jenkins, Sonarqube, and Che hosted on the OpenShift Container Platform. The Red Hat DevSecOps Workshop is a BYOD event. It will be held on March 7, 2019 from 3pm – 7:30pm at the new DreamPort facility in Columbia, MD. Food and drink are provided. There is no charge for this event. You must choose whether or not you are a US Citizen. If not a US Citizen, what country are you a citizen of? Attendees will build a Secure Software Factory for a Java based website leveraging several containerized tools such as Gogs, Nexus, Jenkins, Sonarqube, and Che hosted on the OpenShift Container Platform.